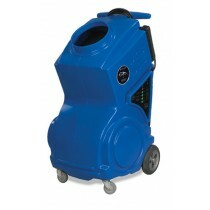 ems offers all of your mold remediation equipment, abatement supplies and safety items for your projects! We carry protective clothing coveralls in Tyvek as well as light weight polypropylene suits, booties and gloves. 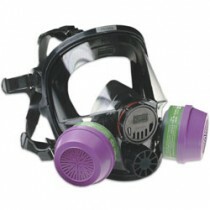 For your respiratory protection we carry Draeger disposable masks, North by Honeywell half-face and full face respirators as well as a 3m PAPR. We also supply various filters, parts and accessories as well as fit testing supplies. In the market for equipment? We offer the Predator line of air scrubbers as well as the Bulldog line of negative air machines from Abatement Technologies as well as parts and accessories. If you are in need of HEPA Vacuums we carry the Atrix Omega, Pullman Holt line and Abatement Technologies V800WD as well replacement filters and parts and accessories. We also offer Portable showers and pressure recorders/manometers from Testo and Omniguard. 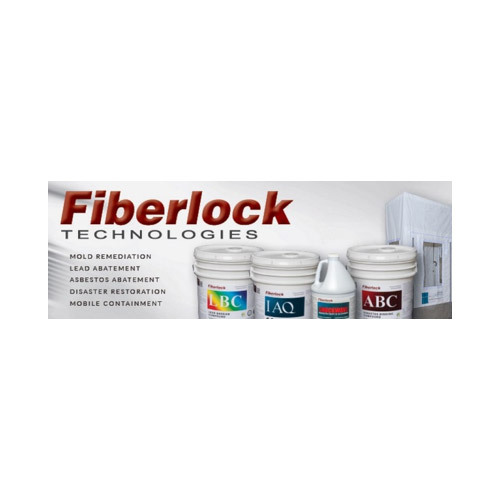 If you are looking for Disinfectants, Coatings and Sealers we carry the Fiberlock, Microban and Sporicidin lines. Shop now or give us a call!